Sheffield Wednesday manager Steve Bruce has ruled out dipping into the transfer market to sign free-agents. Speaking at his pre-match press conference the former Aston Villa boss says he is keen to work with the players he already has at his disposal rather than swelling an already significant squad even more. “I don’t think now I’ll be looking to bring anybody in,” Bruce said. “As I’ve said to all of them, we’re going to work with the squad we’ve got. Three new faces arrived at Hillsborough on loan during the January window in the form of right-back Dominic Iorfa, winger Rolando Aarons and left-back Achraf Lazaar. 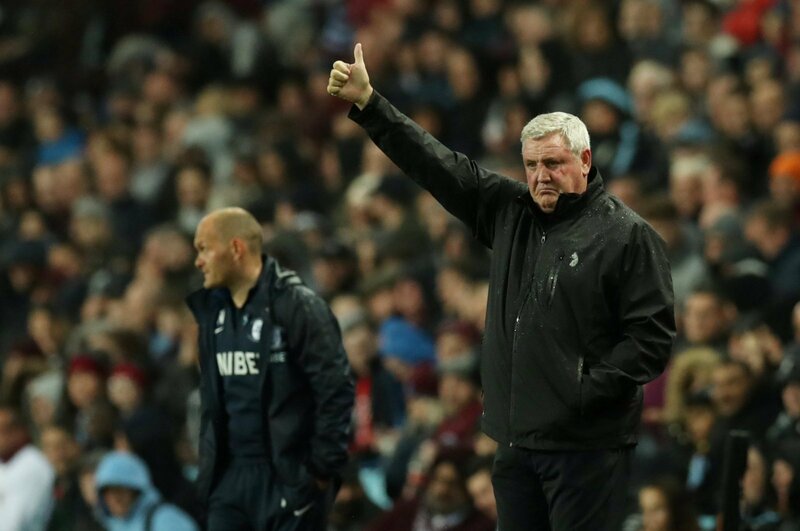 Wednesday picked up a much-needed win last weekend away to Ipswich Town in Bruce’s first match in charge and he will be looking to continue that form. This weekend sees them welcome Reading to Hillsborough as they look to push further away from the foot of the table and maybe piece together a play-off push. They currently sit in 16th place with 29 matches played but just nine points behind Bristol City who occupy the final spot in the top-six. Very sensible approach from Bruce. Unless somebody of exceptional quality becomes available for nothing, Wednesday should not even be considering bringing any new faces into the club. They already have 36 at their disposal and adding more would only act as a detriment to them. Premier League striker in, 24-y/o axed: The best Aston Villa and Sheffield United combined XI – Agreed?